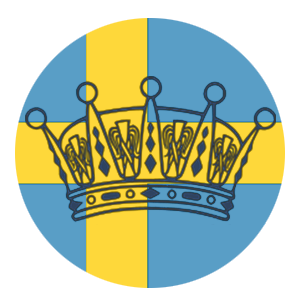 We are back for another addition of Regal Review, giving you a recap of the past week with the Swedish Royal Family, and Princess Preview, giving you a preview of the upcoming week! This past week has been a decently busy week for the Royal Family, take a look through and see what has happened! As always, the royal family’s calendar is always updating and changing so we could see the family pop up at events not listed above. If that is the case, we will update our calendar and tweet out any calendar additions!